After a long tough weekend with many curve-balls thrown at our team, we are proud to be able to come home with the Second Place Trophy in the Hydrogen Fuel Class! We were able to attain 26 km/l which broke last years record and we were very close to the first place team from the University of Illinois at Urbana-Champaign who attained 28 km/l! This is a great result for our team’s first competition! We are very proud of the outcome and hope to continue to get better and better in international competitions! Come back to the blog later this week for a full recap of the weekends events from Project Manager Matthew Sponiar, and many more pictures and videos! 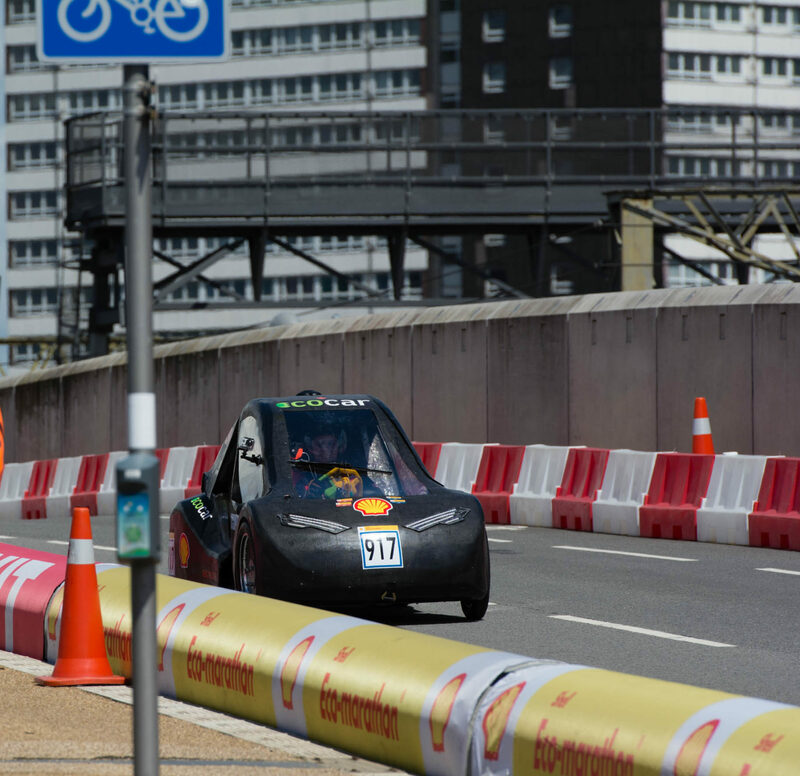 Next PostNext The EcoCar Team Award Presentation at Shell Eco-Marathon Americas!